Boost App Win VVIP tickets of Justin Lo's Concert! (Contest has ended) Boost App Win VVIP tickets of Justin Lo's Concert! 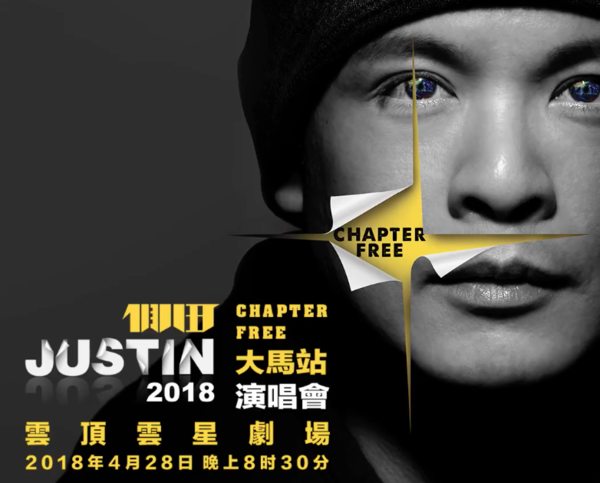 Boost App is giving away VVIP tickets for Justin Lo's concert, purchase any 2 tickets from the Boost App and stand a chance to get a pair of free VVIP tickets! Purchase any 2 tickets of the concert from Boost App and stand a chance to win a pair of VVIP Tickets!